A French national working with an Islamic NGO has been arrested in Bangladesh, reportedly accused of "suspicious activities" that could mean up to 10 years in jail. He was working with the Rohingya minority, Muslims who have fled Buddhist-majority Myanmar. Puemo Tchantchuing, who prefers to be known as Moussa Ibn Yacoub since his conversion to Islam, was arrested on Tuesday 22 December and has been detained since then. As well as being accused of "suspicious activities", punishable by up to 10 years imprisonment, he may be charged with using a false identity, because the name he uses is not the one on his passport and identity card, according to lawyer Samim Bolaky. 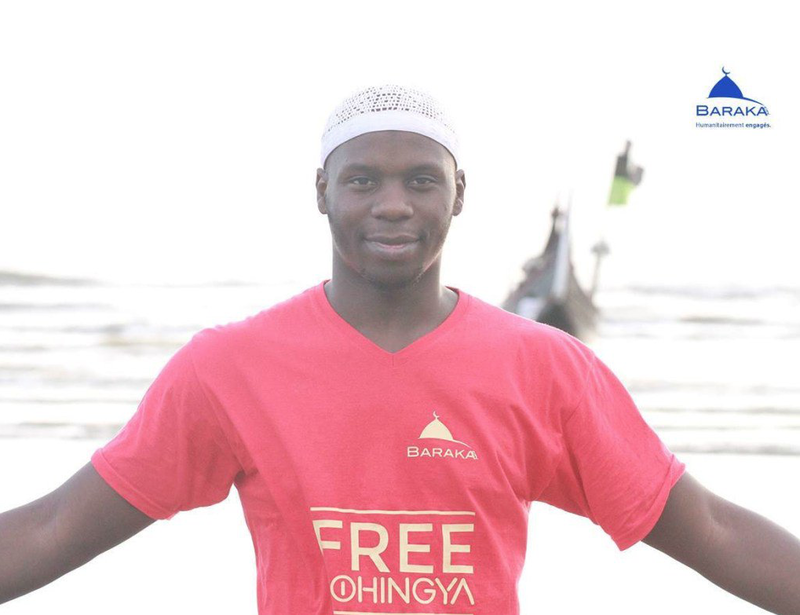 He was working for the French-based NGO Baraka City, which says he was stopped at a checkpoint while going to schools and orphanages in the south of the country where the Rohingya camps are situated. "He is being kept in catastrophic conditions in cells that contain more than 40 prisoners," Bolaky said. He also faces charges for not registering with the authorities, according to Baraka City, which says that since the Rohingya are considered illegal immigrants it is not possible for the NGO to declare its presence legally. The French embassy in Bangladesh has provided the "usual protection" and he is waiting to appear in court, France's foreign ministry said. Baraka City, which was founded by strict Salafist Muslims, manages a budget of several million euros. French police have searched its premises several times and its bank accounts have been closed on more than one occassion but no connection to terrorist groups has ever been established. Over 97,000 people had signed a Facebook petition for the detained man's release on Sunday afternoon.